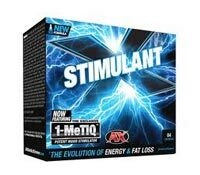 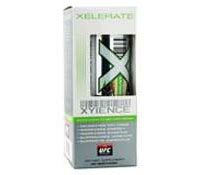 Though there are several ingredients in the Anabolic Xtreme Stimulant X diet pills, it includes primarily 1-MeTIQ, caffeine and Rauwolscine. 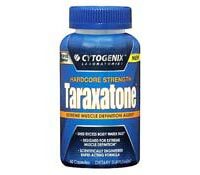 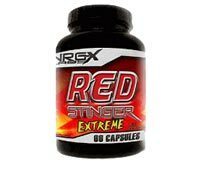 Red Stinger Extreme features a one hundred percent money back guarantee and heavily advertises its ephedra content, while still claiming to be safe to use. 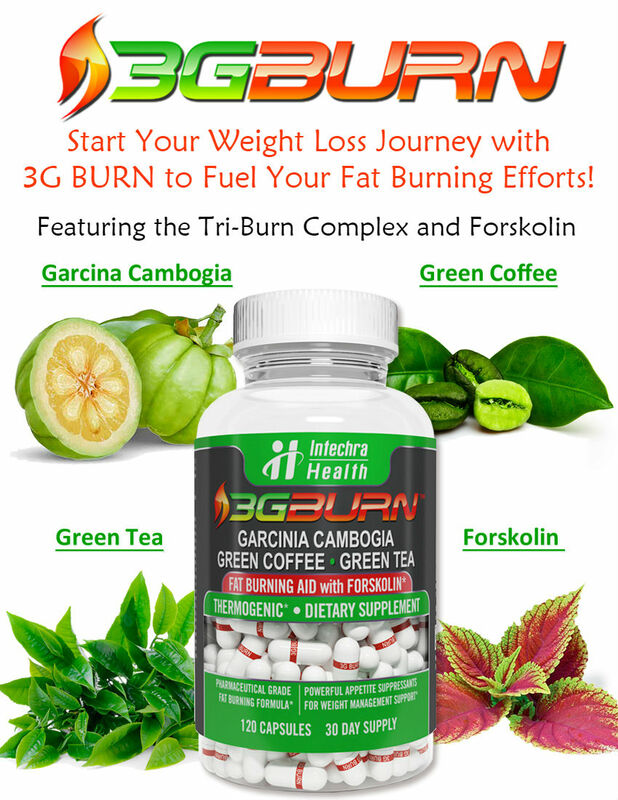 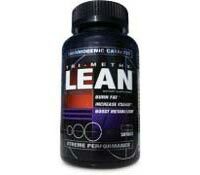 Tri-Methy Lean diet pills are Ephedra-based dietary supplements that are formulated to help you burn fat, increase your energy levels, and boost your metabolism. 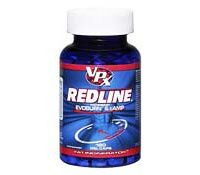 Redline diet pills by VPX causes a shivering response which in turn causes the body to burn more calories and lose body fat.